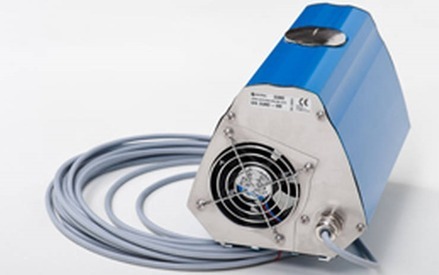 The Dumo Dust Trend Monitor is an ambient dust trend monitor, it gives a 4-20mA signal that can be easily integrated into existing systems such as a PLC in your control room. 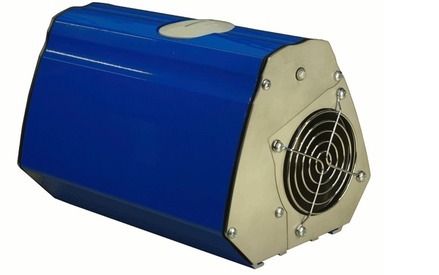 The Dumo has an easy auto setup feature that examines the normal dust levels in an area for approximately 20 minutes, this level is defined as a normal dust level and set to 4.8mA. 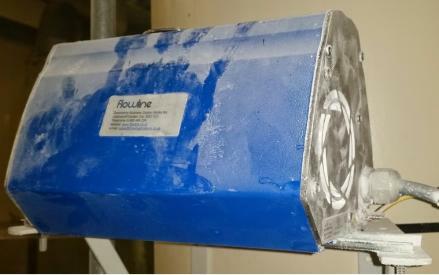 There are also two alarm levels, these are Alert at 5 times normal levels and Alarm at 20 times normal levels. 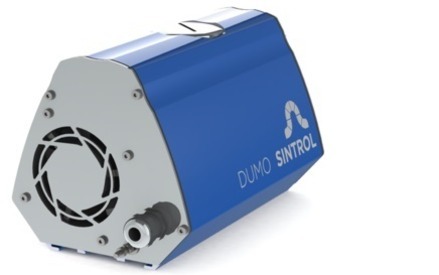 The Dumo is ideal for environments where any increase in the normal dust levels may result in harm to personnel, machinery, sensitive instrumentation or even process failure. 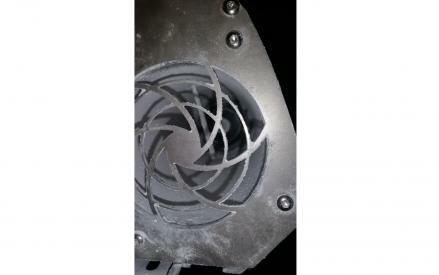 The Dumo is a perfect way to help your industry meet Environmental Regulations. The Dumo has a very quick "real time" response, typically a few SECONDS! This makes it ideal for alarm functions. 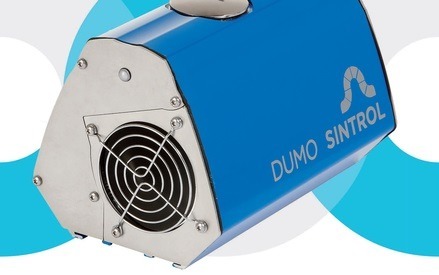 The Dumo can sense particulates from 0.3 microns.